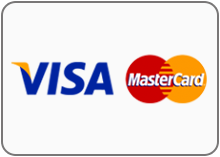 All payments made through our payment gateway are guaranteed to be 100% safe and secure. 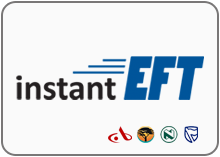 Whether you prefer Instant EFT, Credit Card or Mobicred, we've got you covered. 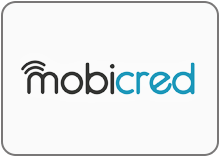 We process local and international credit cards and cheque cards, with extra secure 3D authentication to ensure 100% safe and secure payments.